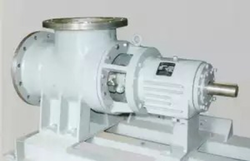 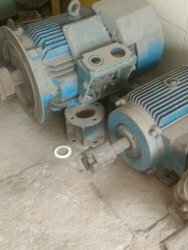 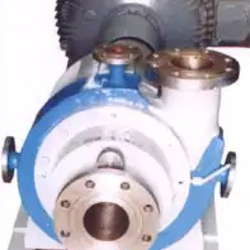 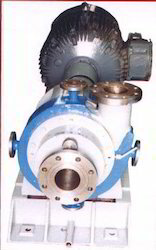 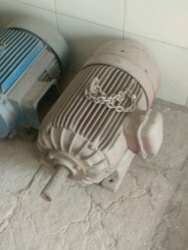 Manufacturer of process pumps, marine pumps circulating, trishear colloid mill etc. 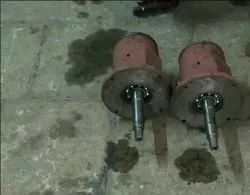 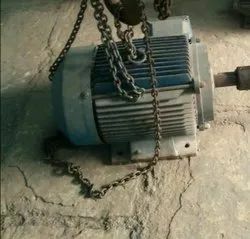 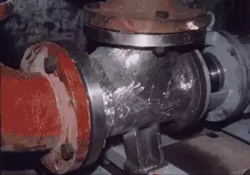 detector probe in the seal chamber, should the lower seal leak, allowing water into the seal chamber, the probe activates warning allows time to repair the pump seal before water enters themotor. 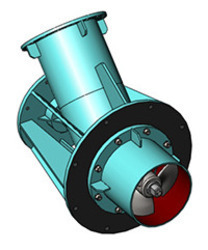 Trishear Mill operates in a much wider range of viscosities than other homogenising & colloid mills,with supplementary agitation it can handle several hundred thousand centipoises. 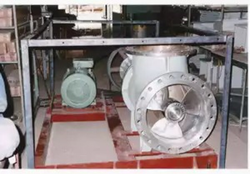 You can produce far more through-put too - without paying a stiff penaltyin energy costs and maintenance.